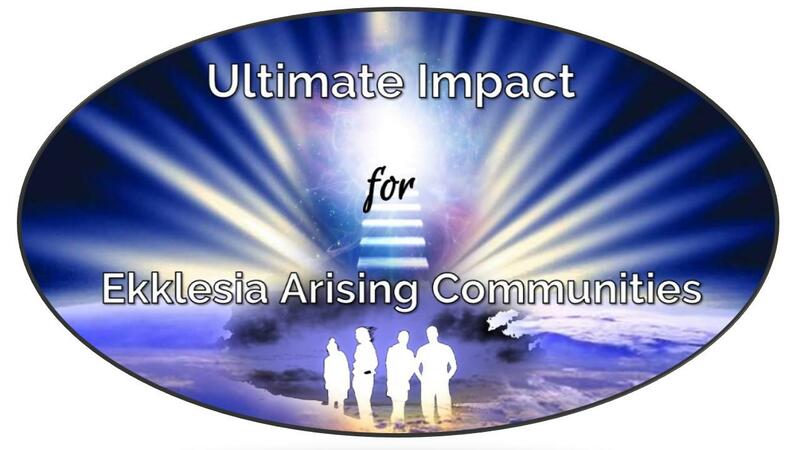 Join us for a Life-Changing Transformation Experience! Are you hungry for a deeper spiritual encounter with God? Are you ready to step into your TRUE SPIRITUAL Potential? Get Your 4 FREE Videos on the TRUTH of who you are in the Ekklesia NOW! Where do you want the videos sent? What email do you want your videos sent to? After you submit, please check your email to confirm we got it right. If it went to spam you may want to add us to your contacts.